(On Xbox) So I was playing a Sortie earlier where the third step was exterminate. I went Nova to help make the enemies easier to kill, can't remember what my team mates were. Anyway, we rush through the mission blowing up everything, explosion and screams everywhere. 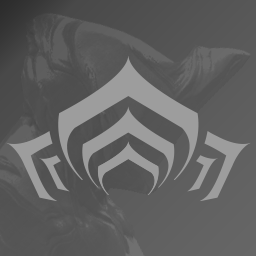 When we finished I got a completion notice from Nightwave (complete extermination mission with lvl 30 or higher enemies without being detected). I'm just imagining, looking back at the trail of destruction behind me without a care about stealth and ask, "You called THIS undetected?!"